On Saturday evening December 4, a man was arrested in Waterford following a police chase that led to a rollover accident. Dylon M. Goss, 22, of New London reportedly fled police after he was spotted driving in an erratic manner on Route 1 near Clark Lane. News reports state the incident occurred at about 10 p.m.
Goss allegedly accelerated when Waterford police pulled behind his vehicle in the area of Willetts Avenue. As the chase continued, the vehicle eventually rolled over onto its side. There were four passengers in the vehicle according to news articles, one of whom sustained minor injuries and was transported to a local hospital. Dylon Goss has been charged with driving under the influence of alcohol and/or drugs, engaging an officer in pursuit, risk of injury to a minor, reckless endangerment, improper turn, operating without a license, and more. He is scheduled to appear in court on December 14th after posting a $500 bond. In the state of Michigan, driving while under the influence of alcohol or drugs can result in serious consequences. DUI is a criminal offense, and not the minor inconvenience it was in the 70’s and 80’s when someone may pay a fine and get a slap on the wrist. Today, those who are convicted of driving while intoxicated may face jail time, substantial fines, community service, driver’s license suspension, and other punishment depending on the state in which they live, and whether it is a first or subsequent offense. Many people do not understand how being charged with driving under the influence can impact not only their freedom, but their reputation and future as well. A single DUI conviction can leave an individual with a criminal record, which can affect employment opportunities, student financial aid, and more. Until it happens to you, it’s hard to understand how harsh the consequences really are. If you or someone you know has been charged with driving while under the influence of alcohol or drugs, consult with a highly skilled Michigan DUI attorney immediately. 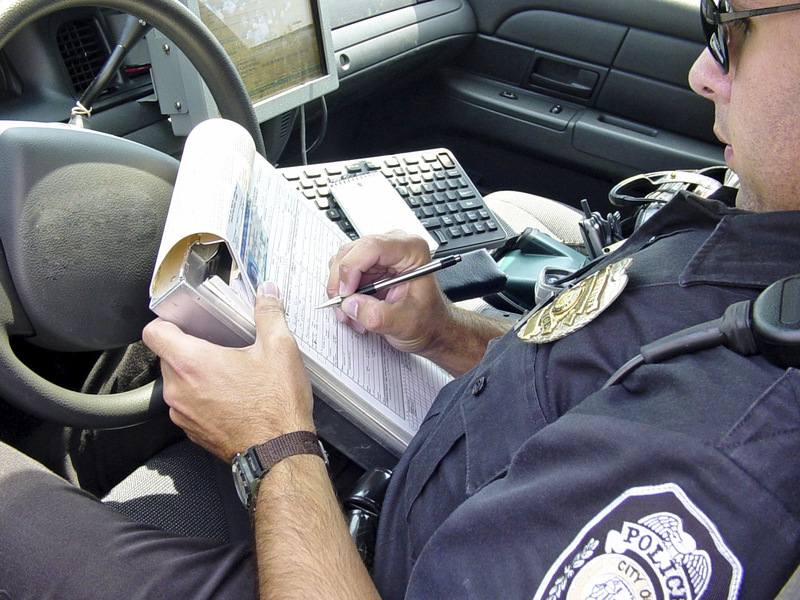 There are legal options, and police do make mistakes that can work in a defendant’s favor. Your legal rights must be protected – and keep in mind that no matter how friendly they act toward you, police are not your friends. Do not speak until you have consulted a lawyer.